Do you have a daughter turning Bat Mitzvah soon? Or has she turned Bat Mitzvah already and you still have not celebrated because you don’t know what to do? Have you celebrated with a party but would like a more meaningful way to celebrate? 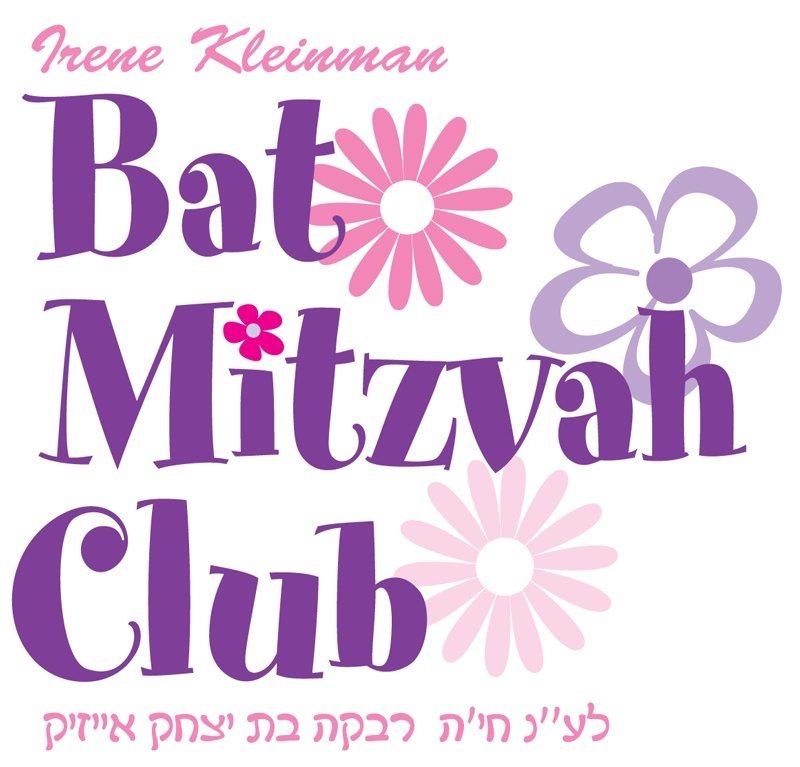 If you are not sure as to what preparations to make, or how to make this event a meaningful one in your daughter’s life, then maybe the Bat Mitzvah Club is for your daughter! The club will be run bi-weekly; and will run from October to April. The program will include Torah learning as well as lots of hands-on activities, including art, food decorating, ceramics, community outreach and trips. The program will take place in different participants’ homes on a rotating basis. The club will round off the term with a beautiful luncheon and presentation, in which all of our students will have a chance to speak, and invite family and friends. The cost of the club is $300 for the season . The cost of the luncheon is separate; details for that will follow at a parents’ planning meeting in October. Your daughter is invited to register a friend too, but space will be limited, so reservations are on a first come, first serve basis. After 12 girls, a 2nd group will open up. If your daughter wants to be with a friend, the friend must register for the same group too, at the same time. 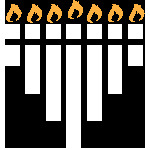 Sunday, October 28: 6:00-8:00 p.m.
Sunday, November 11: 6:00- 8:00 p.m.
Sunday, November 25: 6:00-8:00 p.m.
Sunday, December 16: 6:00-8:00 p.m.
Sunday, January 13: 6:00-8:00 p.m.
Sunday, March 24: 6:00-8:00 p.m.
Sunday, April 7 : 6:00-8:00 p.m.
Sunday, May 5: 6:00-8:00 p.m.
Sunday, May 19: Mom & daughter trip (details to follow) 6:00-8:00 p.m.